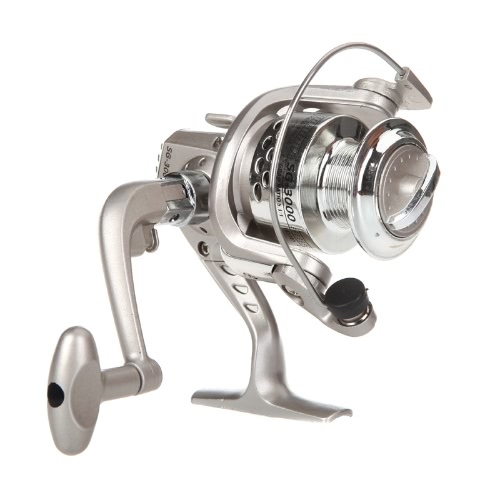 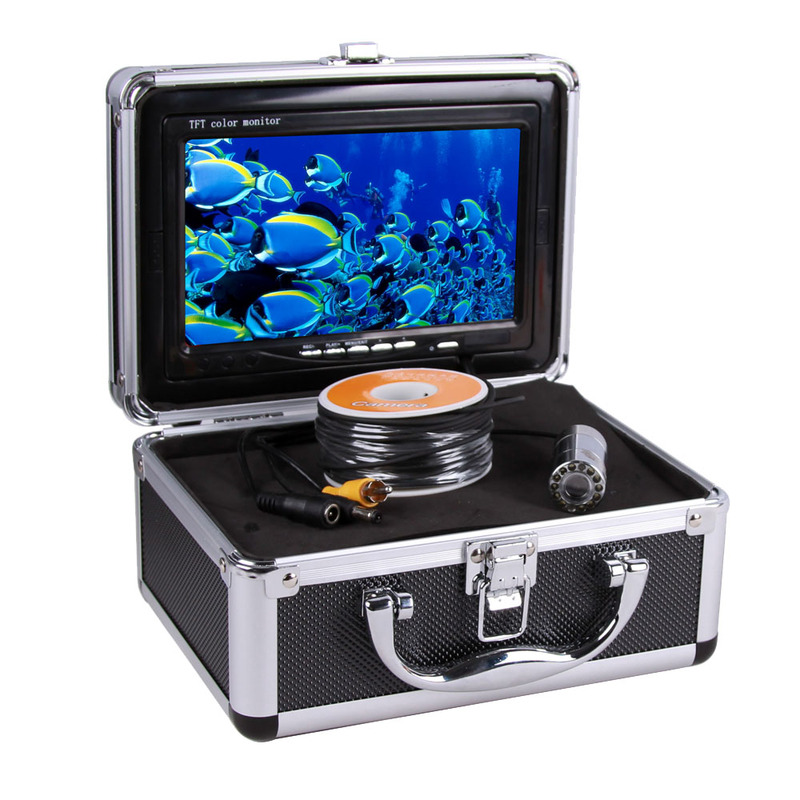 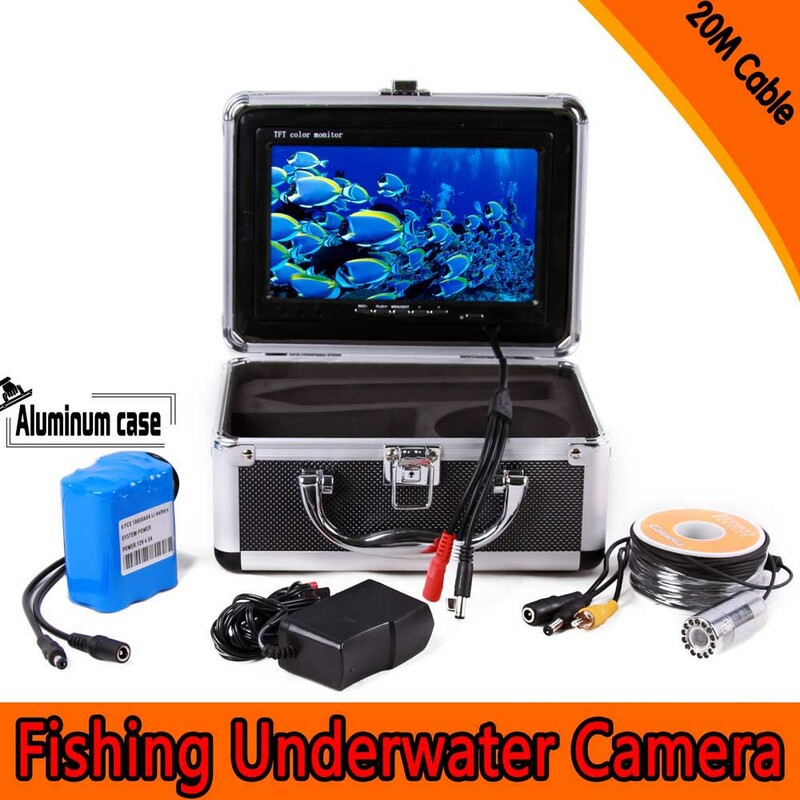 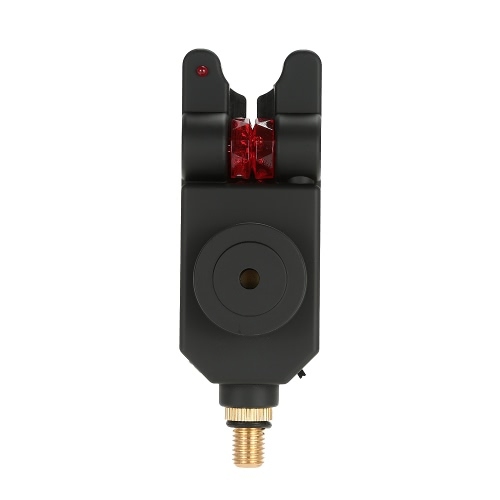 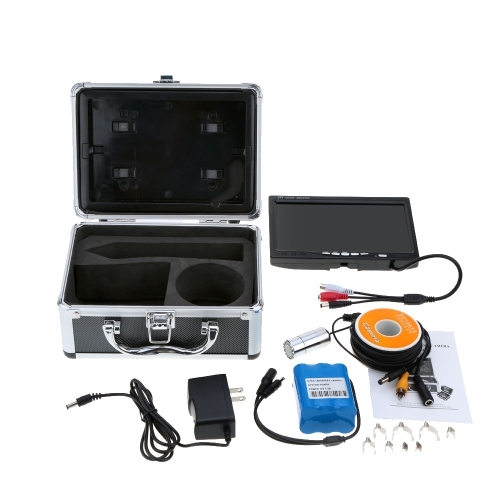 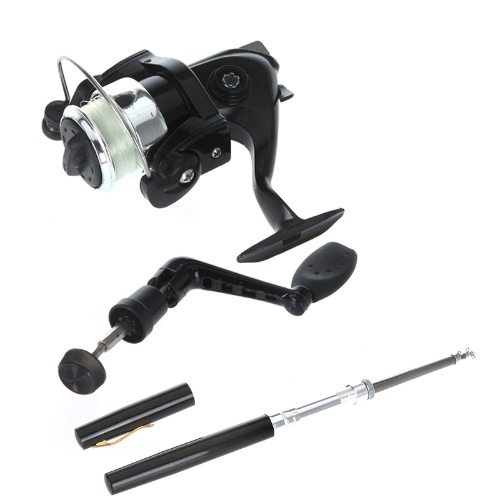 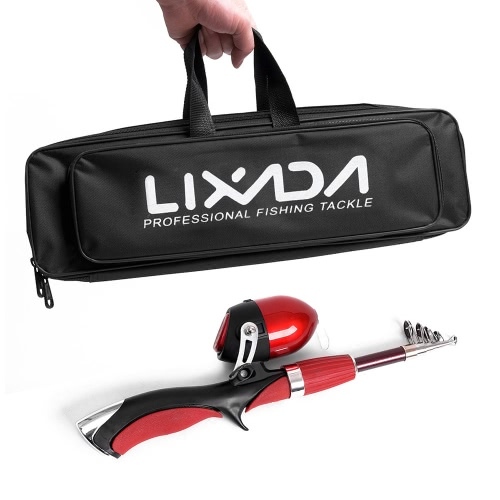 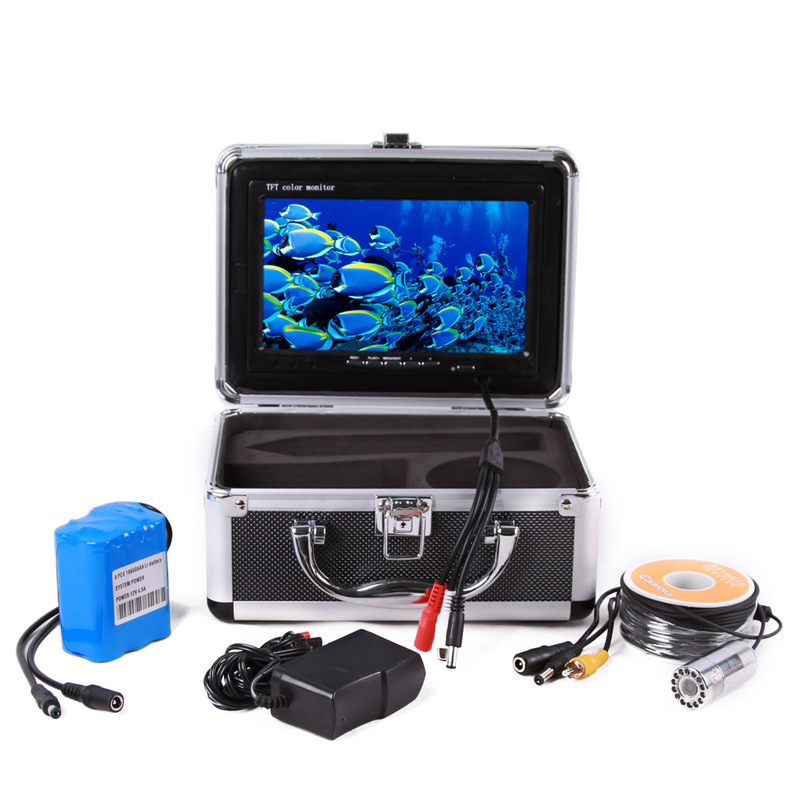 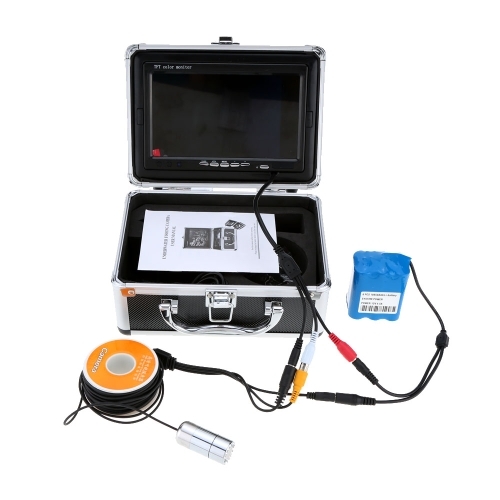 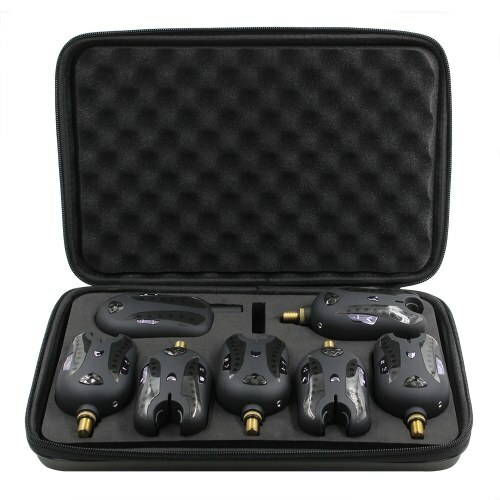 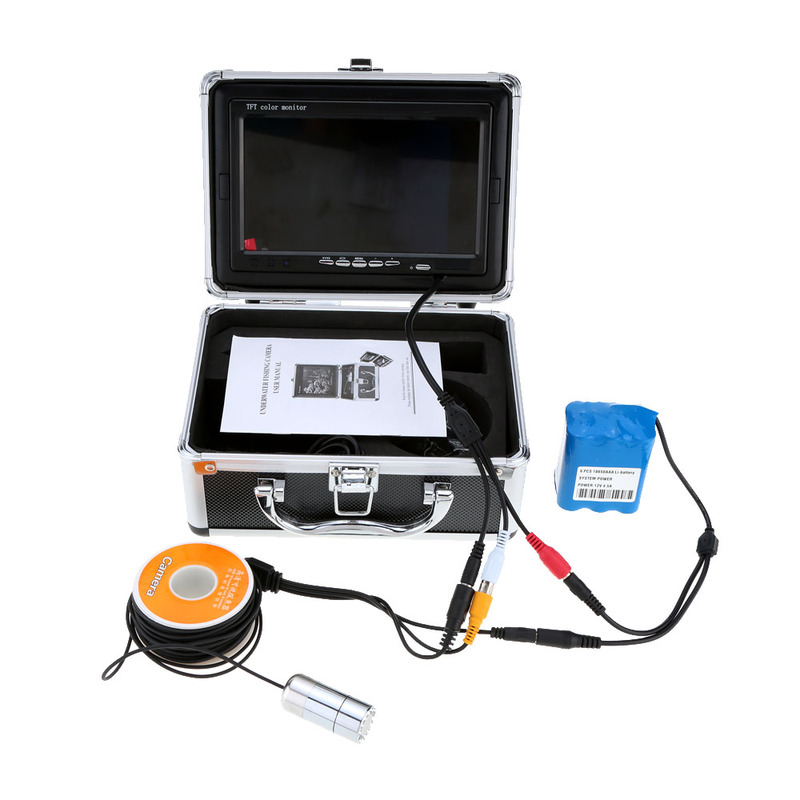 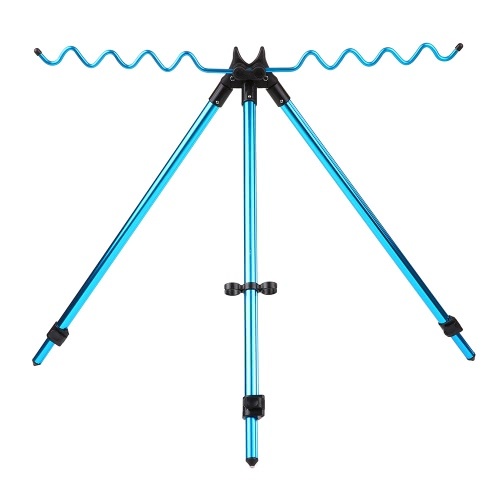 This amazing product with built-in latest underwater camera system is especially designed for amateur and professional fishermen alike, letting you view the fish directly and clearly in both day and night. 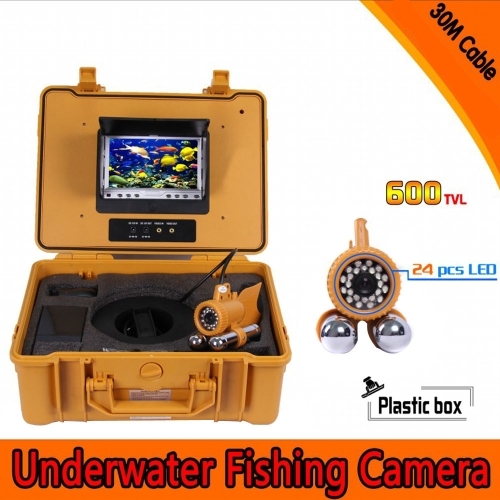 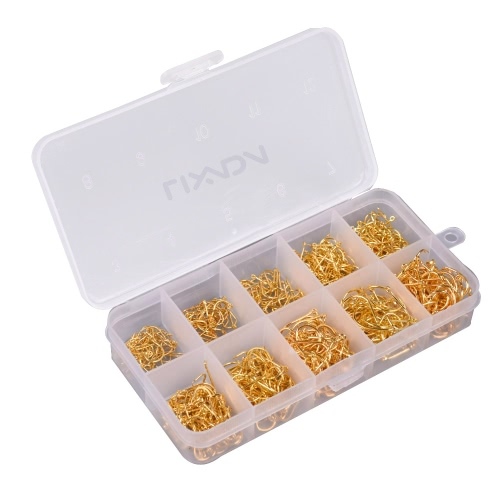 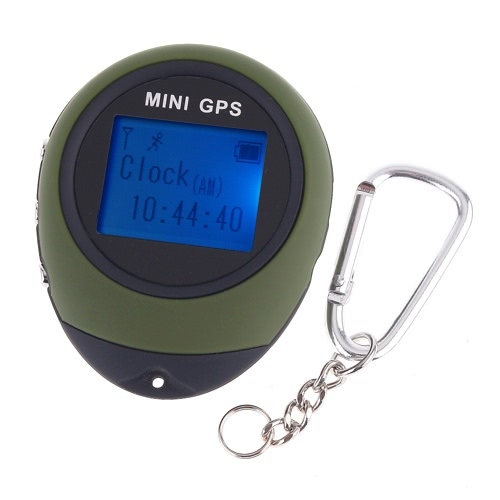 It will save you valuable hours of guess work and help you to find the best fishing areas. 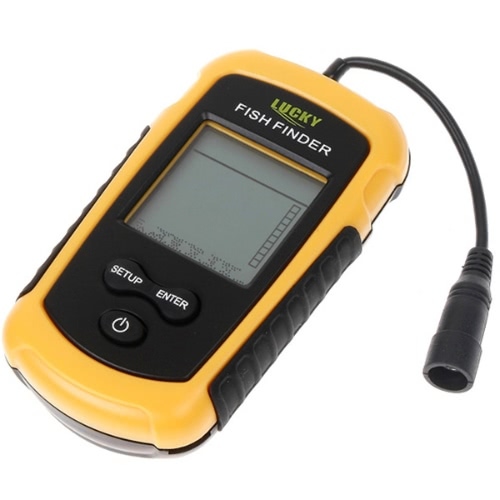 This portable fish finder is the best tool to bring the fish to you! 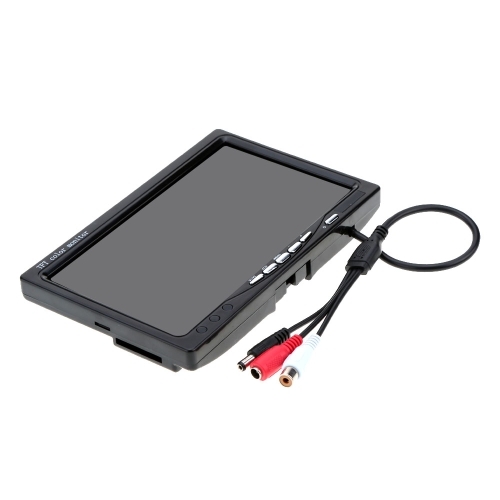 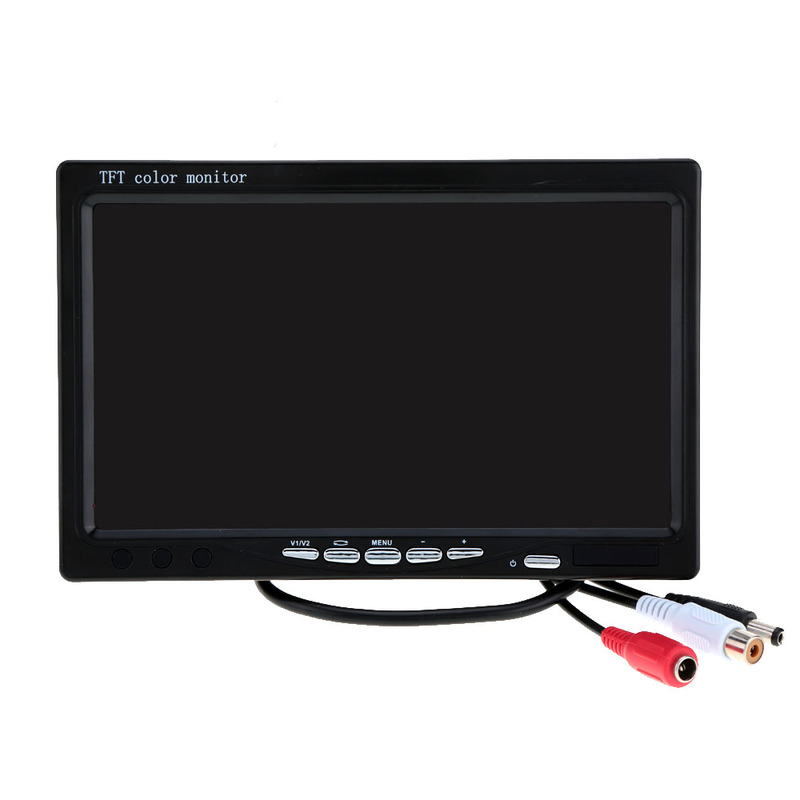 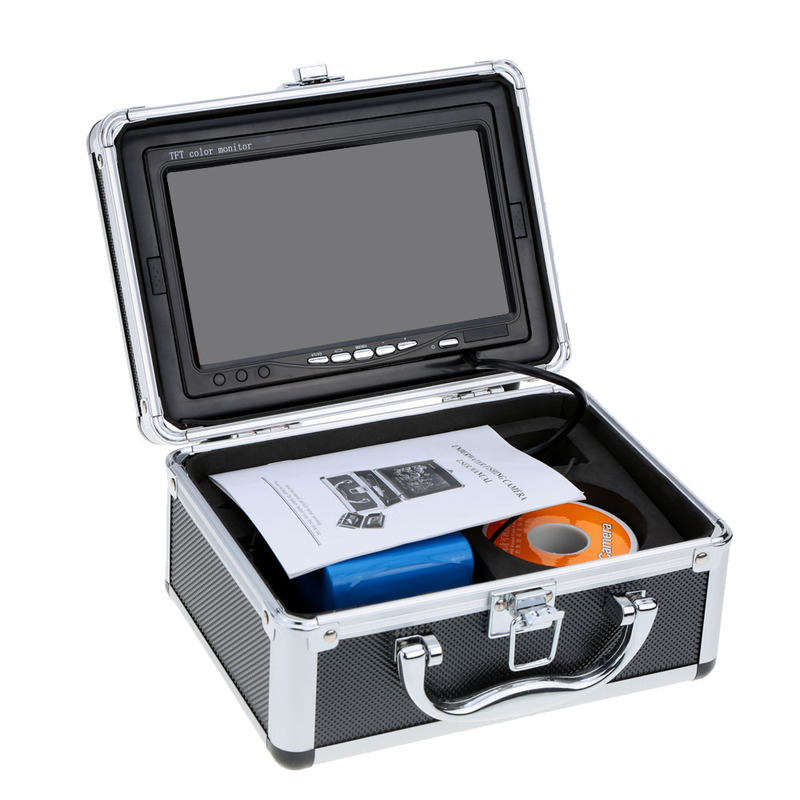 7 inch TFT color monitor. HD 800 TV lines camera, provides super clear image. 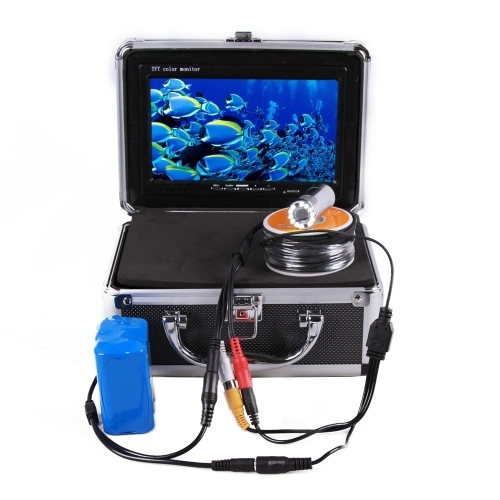 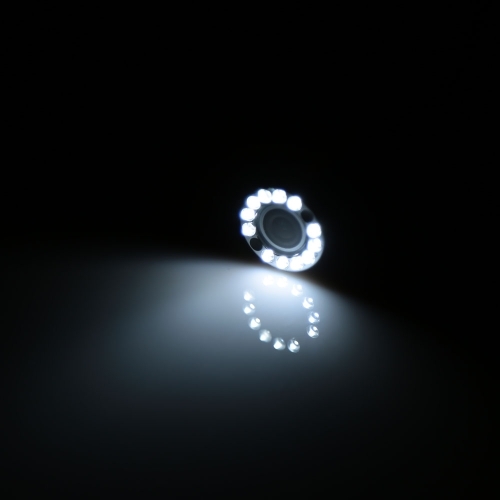 12 LED super bright white lamps let you view the fish clearly in both day and night. 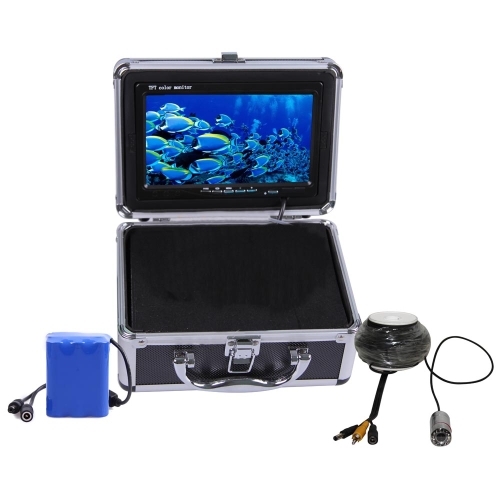 Waterproof and durable metal camera housing. 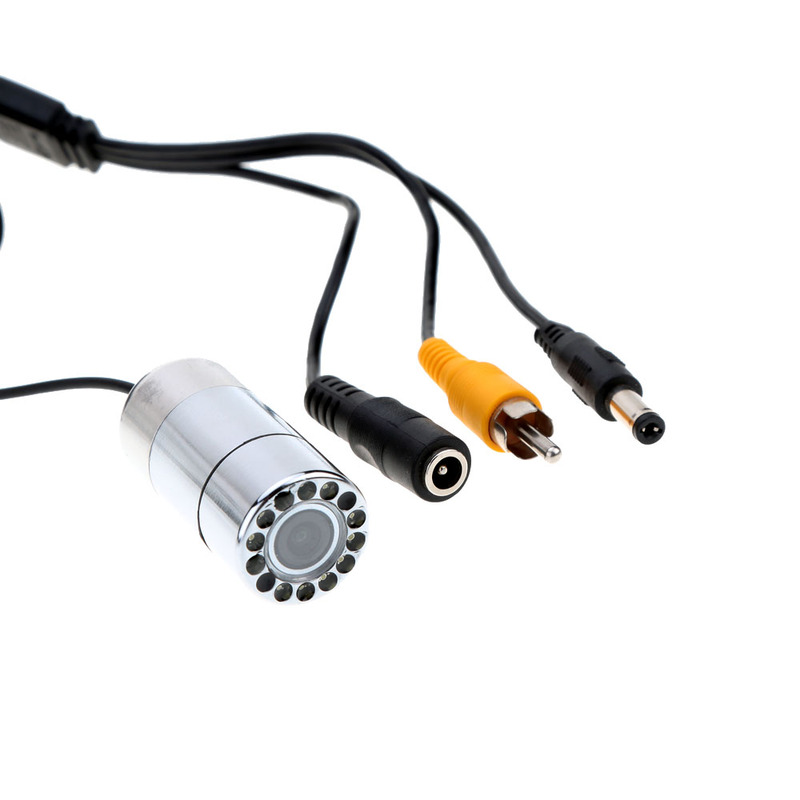 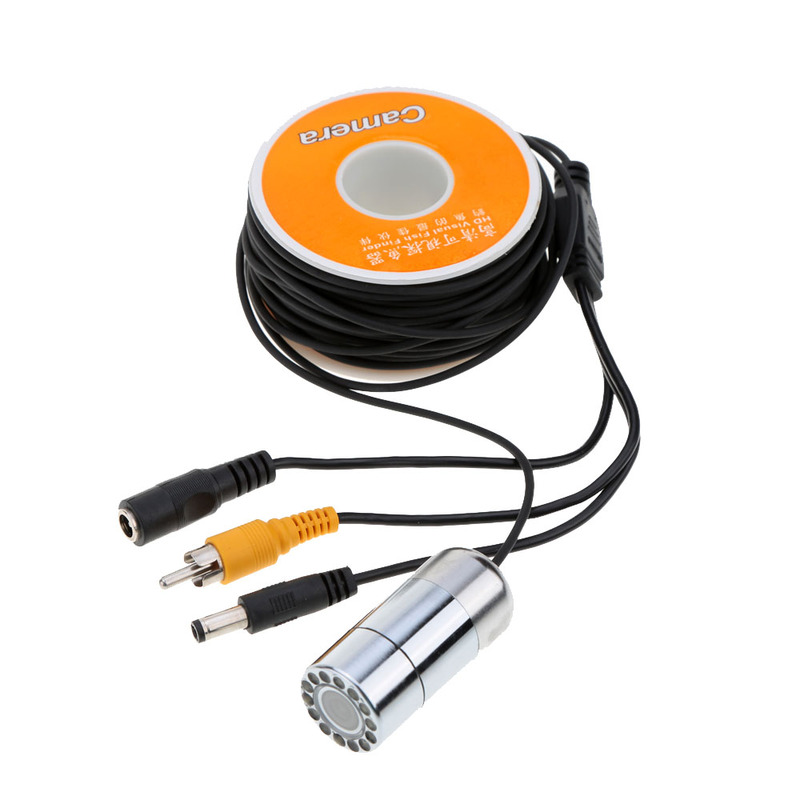 Cold-resistant, waterproof and pull-resistant 2mm cable (20M). 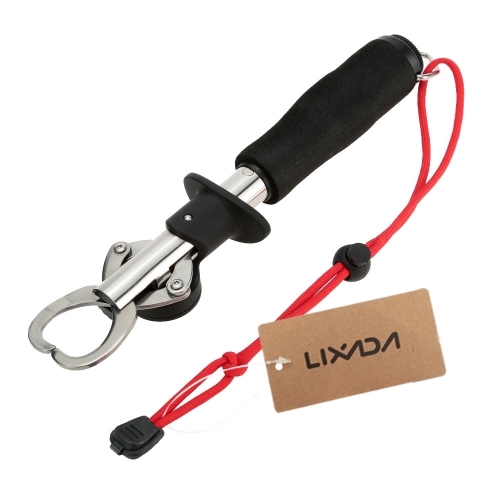 With metal clips to fix the cable along the fishing rod. 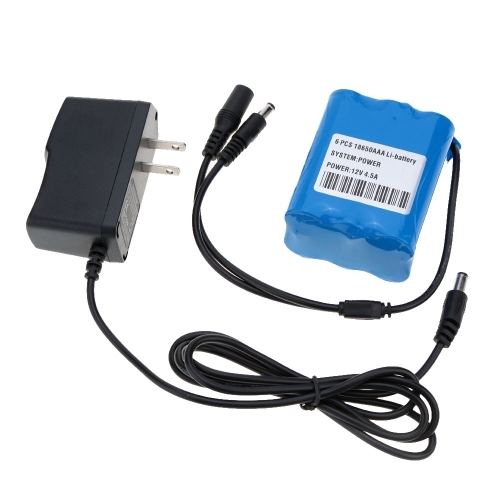 High quality 4500mAh 18650 lithium battery, can continuously work up to 9-12 hours. 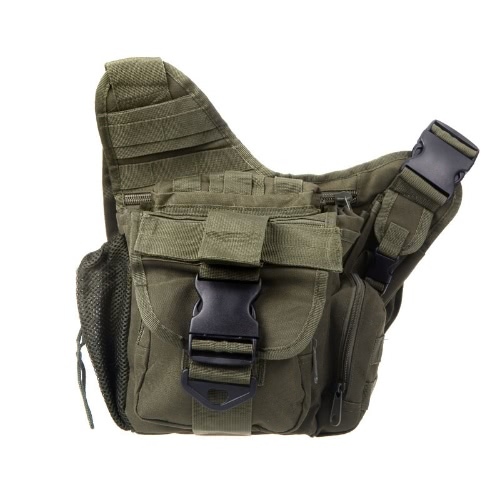 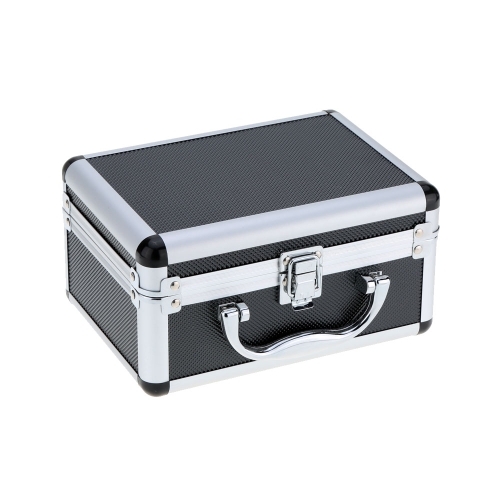 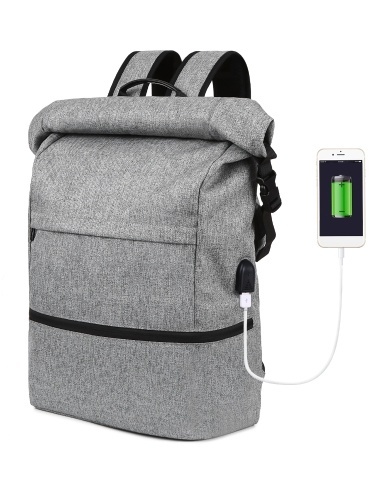 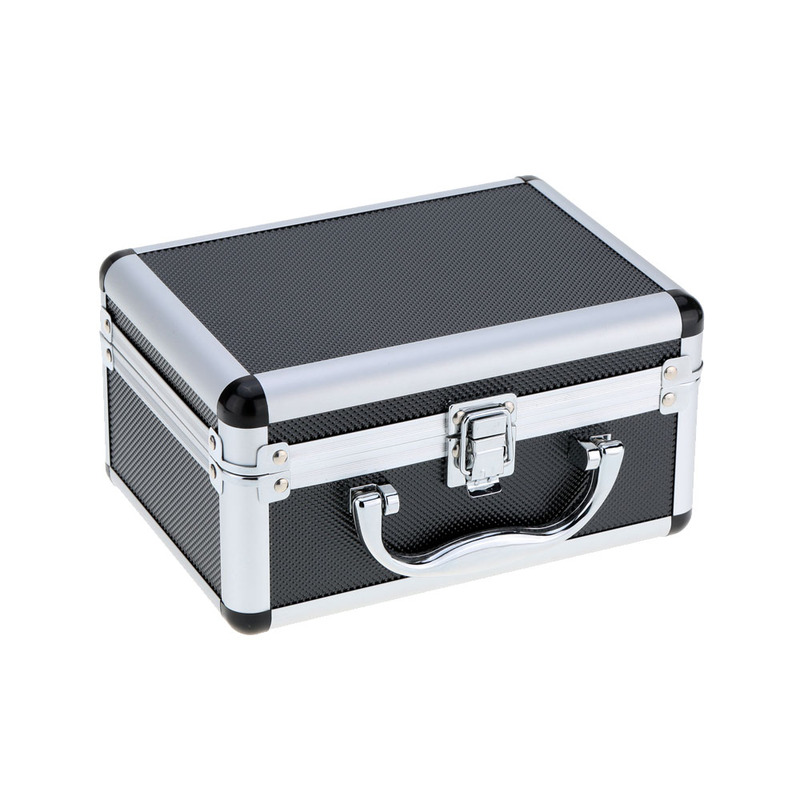 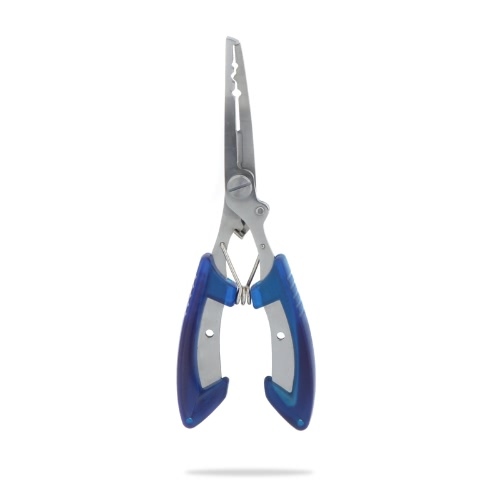 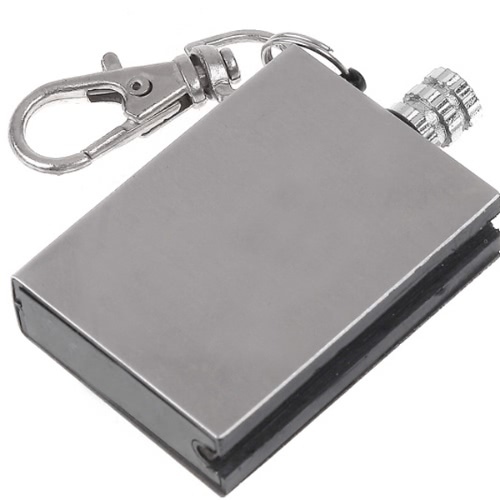 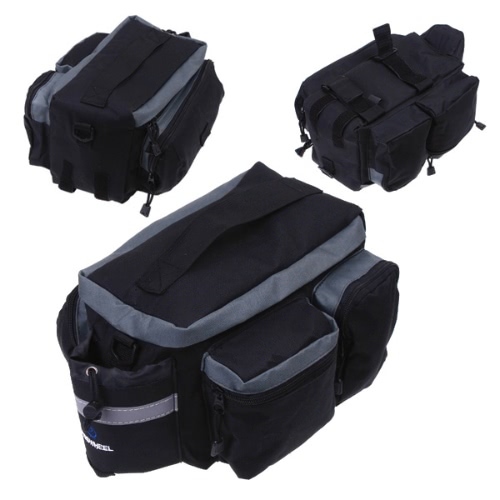 Lightweight and small size, which is very convenient for you to carry anywhere you want. 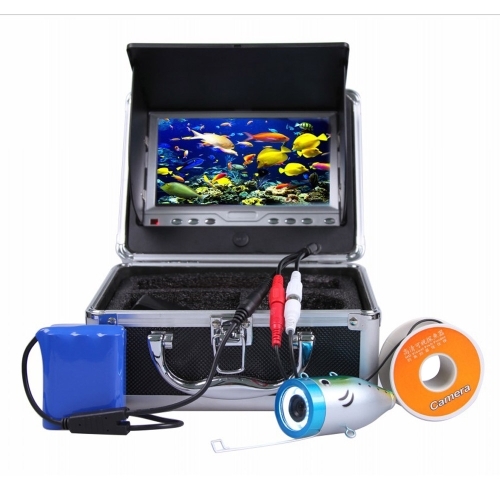 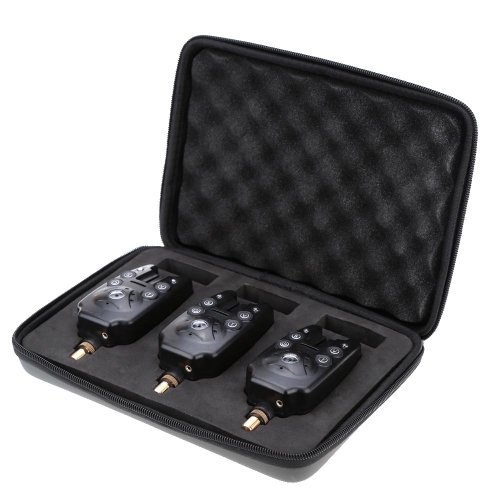 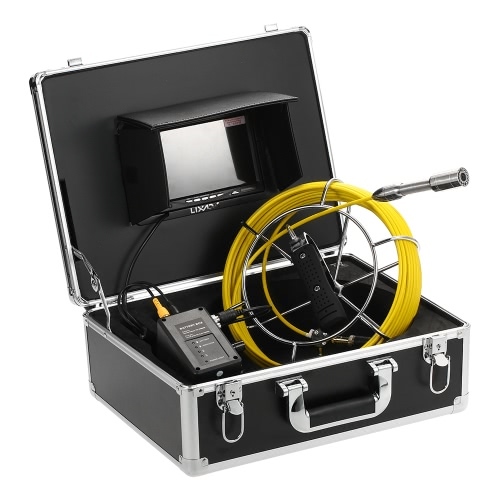 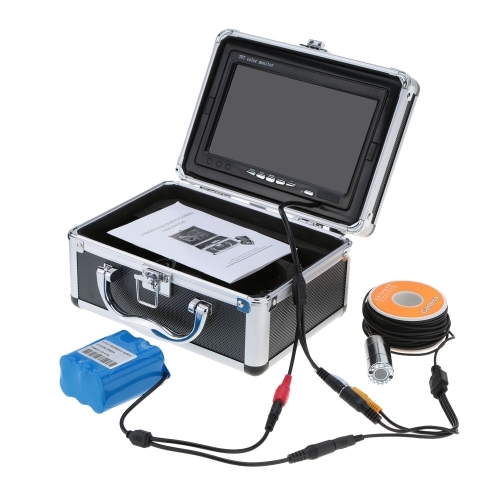 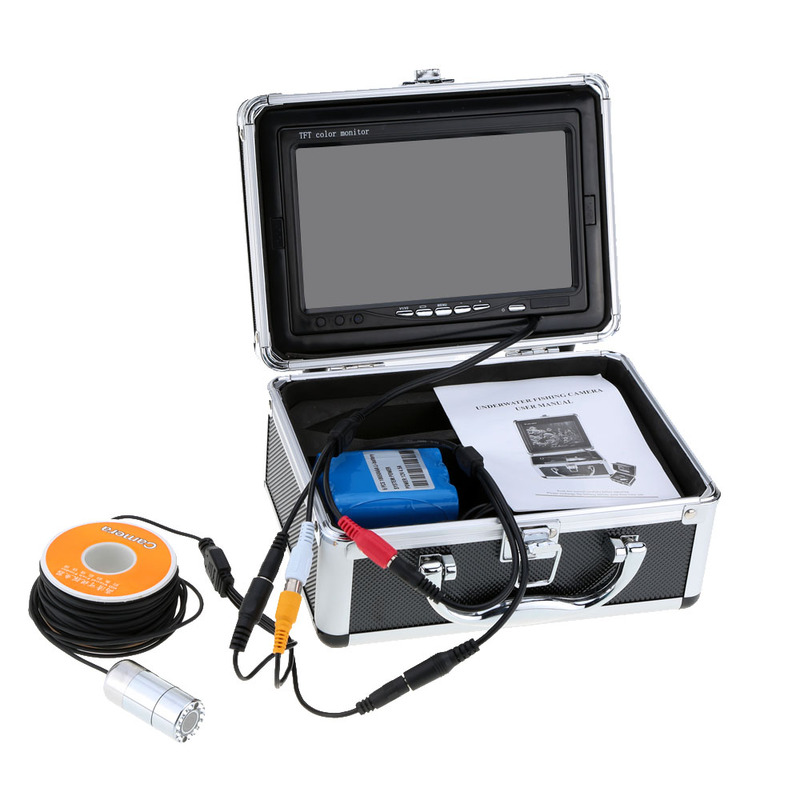 Ideal for monitoring aquaculture, underwater exploration, ocean/ice/lake fishing, etc.